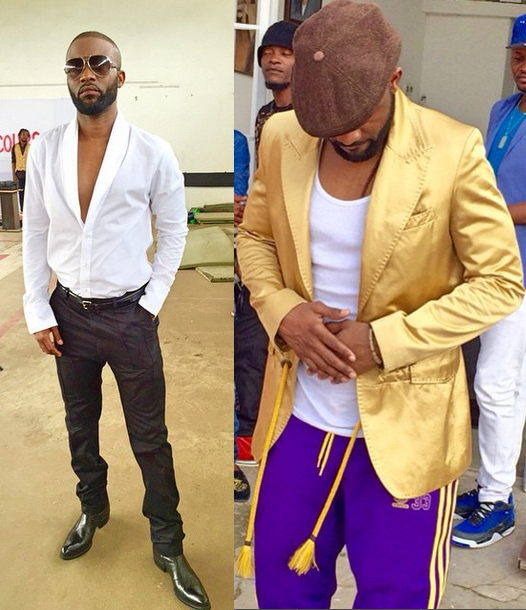 #DRC #SoHip | Fally Ipupa, Testing Out His Upcoming Fashion Line? 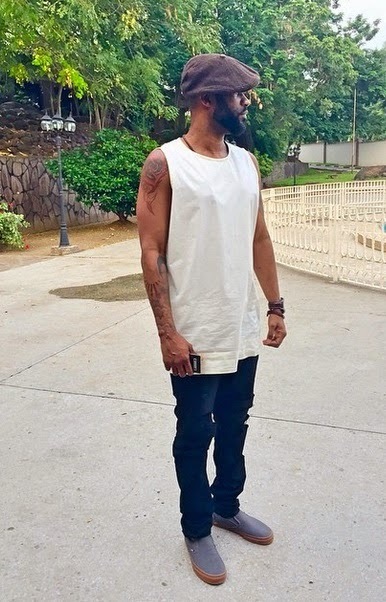 Fally Ipupa is set to launch his own clothing line this year. Being from DRC, the singer is exposed to the cool styles of “sape”, one of Africa’s most prevalent fashion culture. Launching a clothing line is therefore one of the Congolese crooner's bets. 'The new collection for the Fally Ipupa Clothing Line will come out 2015 and it’s for both genders. Men casual chic and classy outfits while there will be bomb shorts for women and lingerie' says the artist. 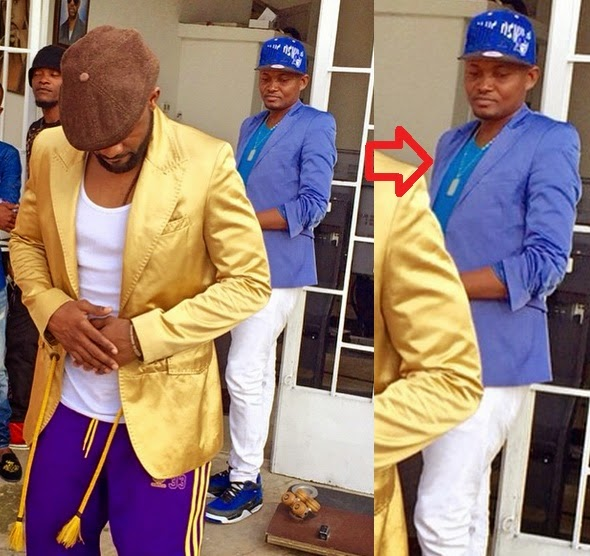 No word on whether or not he is already testing out the designs for the “Fally Ipupa Clothing Line” but we bet the gold jacket he sports below is one of his. In the background, Fally's buddy has the same piece in blue. 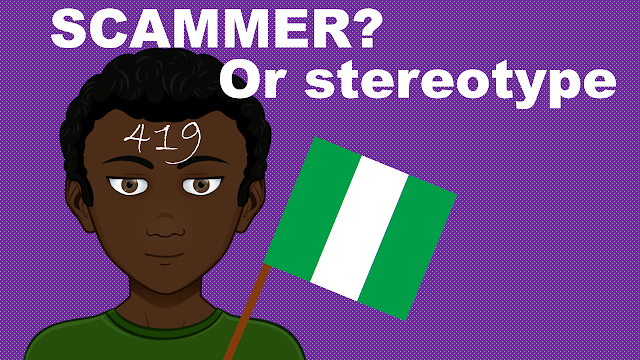 The new self-titled line is set to launch in four major cities including Paris, Kinshasa, Lagos and Johannesburg.